No, you're not seeing double, Dean Dill has been extremely busy over the past four years! 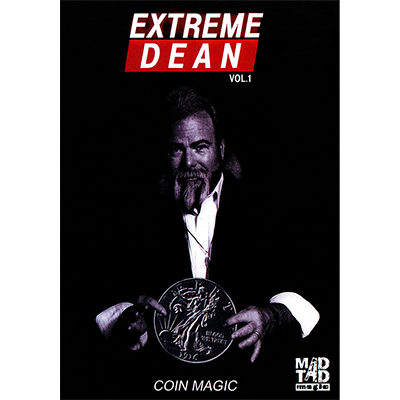 For two decades, Dean has been entertaining and teaching some of the finest coin magic around. Not only is he a superb close-up artist, Dean is also a highly sought after teacher, consultant and lecturer. He has taught such people as David Copperfield and Johnny Carson.